I’ve started my winter travel season! I will be stopping in Florida, Las Cruses, Quartzsite, Palm Springs, San Francisco and then right up the Oregon Coast! Lots of opportunities to get inspiration for new maps. 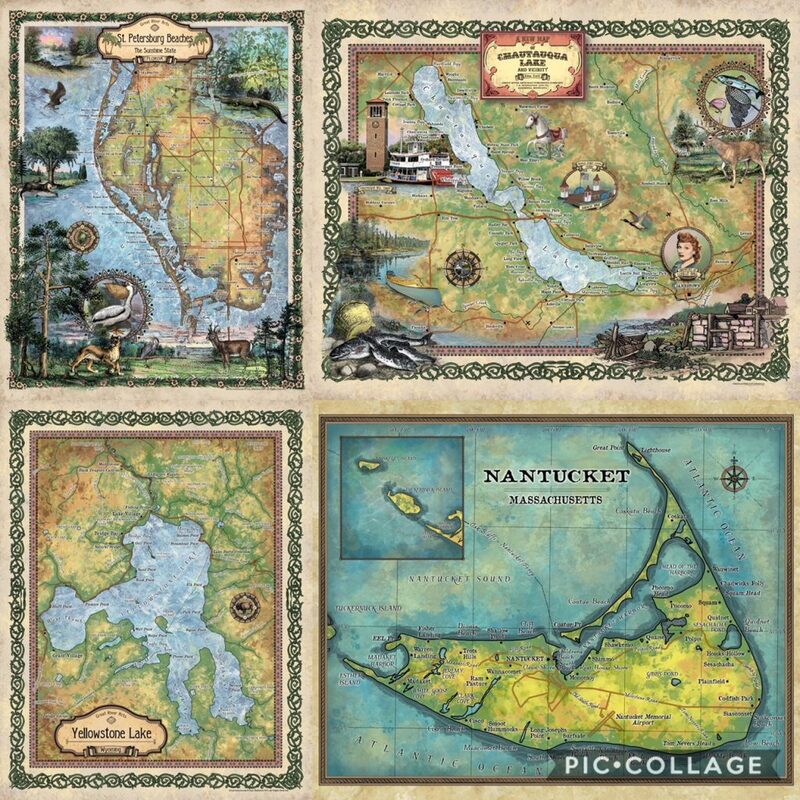 Please follow me on Facebook and Instagram as I share my adventures and new maps. Hoping for safe winter adventures and an explosive 2018! We are now producing almost 4 maps a week for our new client, just in time for the holidays. Please be sure to check our Facebook pages for all new new updates! 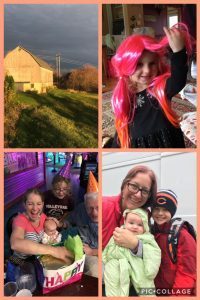 I am thankful that I had such a nice visit with my wonderful family in Wisconsin in October, and now I’m settled into my Month-long escape in Fort Pierce! 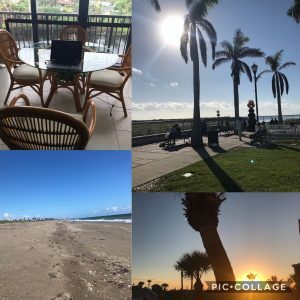 I love my new mobile office! I wish everyone the best and look forward to announcing many raffle winners in November and December! Please be sure to check for our email every Monday, along with other pre-holiday sales! ← Keep Some Sunshine in Your Life with our New Florida Maps!